Blogmas Day 19- Last Minute Gift Guide For Her! Hello! And welcome to day 19 of Blogmas 2016. After I enjoyed making my Gift Guide For Him so much, I decided to create a last minute gift guide specifically for her for all of you people who have forgotten to get a present for your girlfriend/mother/sister/friend/grandma or any other lady in your life. All of these gifts will be from retailers who can be easily found on the high street making it easier for everyone. Okay, let’s go! 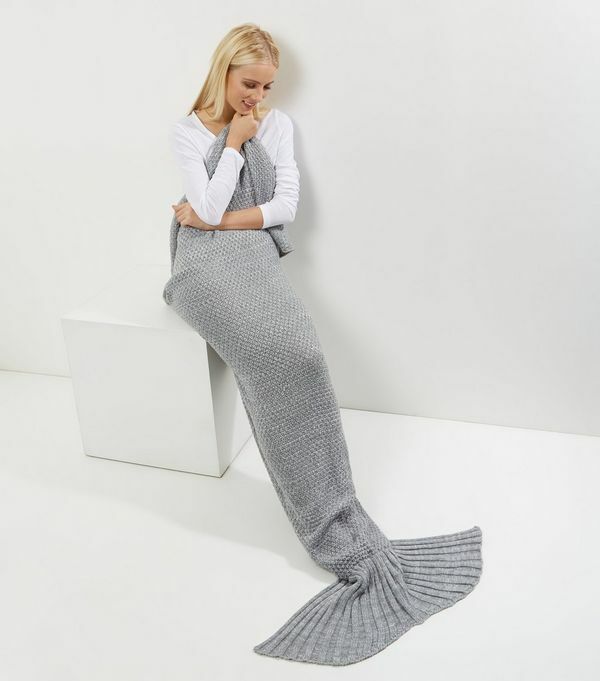 Who doesn’t love being cosy and looking like a mermaid? These blankets have taken the world by storm recently, and this one from Newlook is too cute to handle! 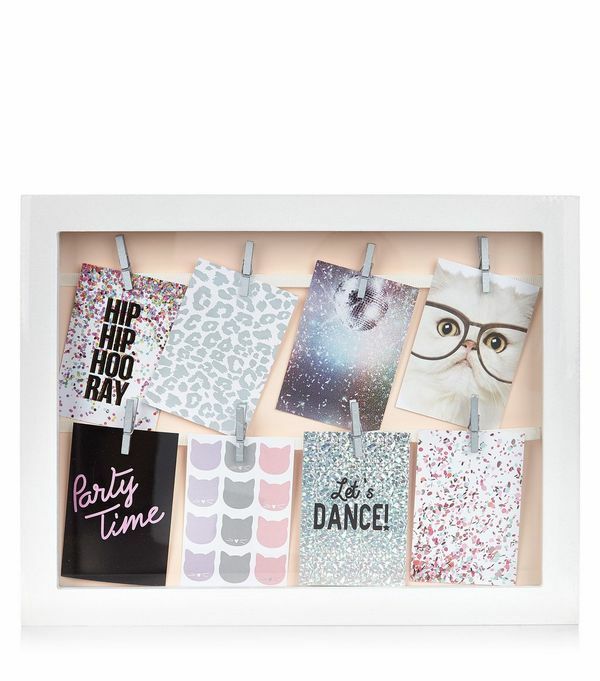 Also from Newlook, this peg frame is the cutest thing I have ever seen, perfect for any photography lovers! This would also make a perfect companion gift for the Fuji Film Instax Mini Camera, or even a great gift for someone who already has one! Final one from Newlook, this hot water bottle and sock set looks way too cosy to resist! Perfect for ‘her’ whomever she may be, a perfect present for anyone! 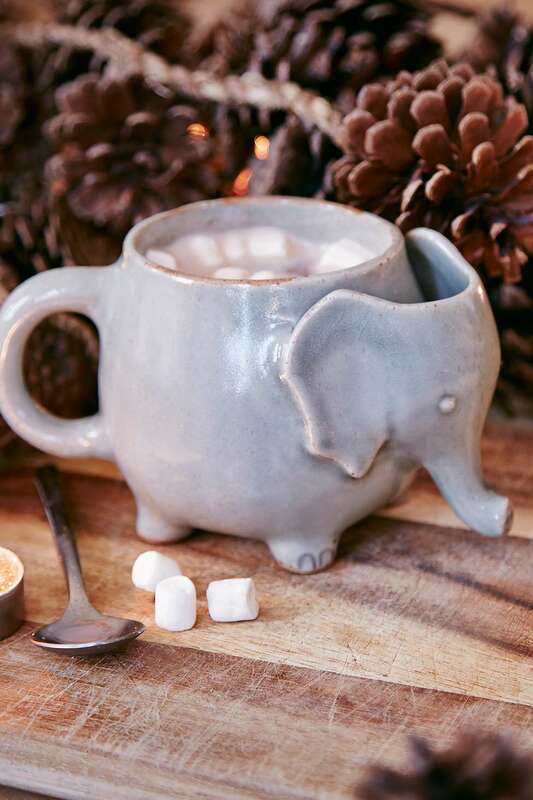 This little mug from Urban Outfitters is oh-so-adorable and just screams insta-worthy! Plus there’s a little pocket behind the elephant’s head to store your tea bag, what more could you want? 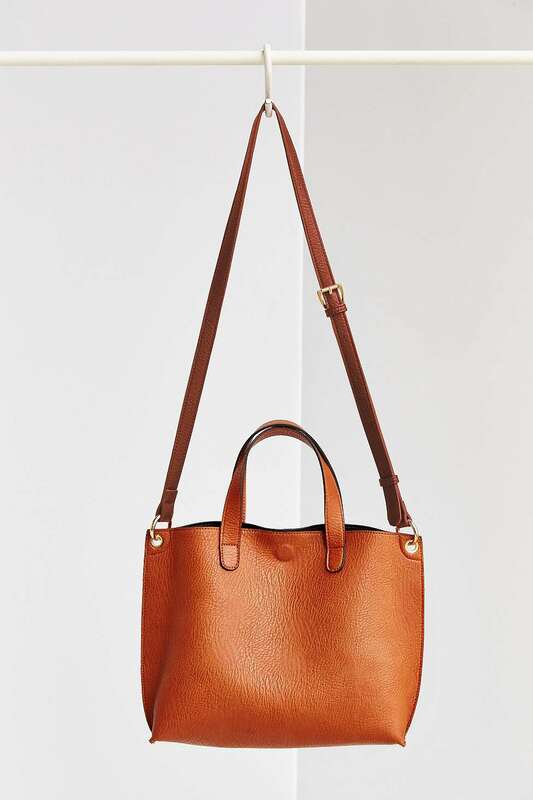 This tote bag from Urban Outfitters is so pretty, the price is great and it’s reversible so you can change it to black/brown depending on your outfit! And if you’re still stuck, head to Boots! I gurantee they will have something for the lady in your life, and 3 for 2 makes it all the more valuable! Feel free to stick around and check out my previous Blogmas posts. the mermaid blanket is really so cute ! Love the idea !